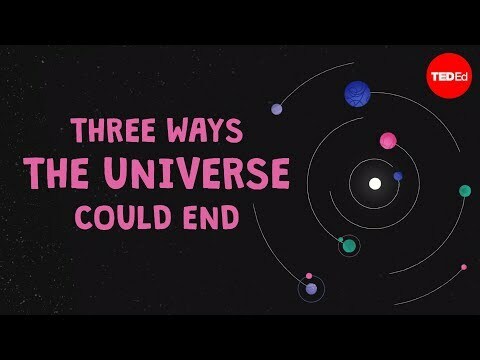 There is so much more to discover about the universe than we can explain in a short animation. Pete Edwards explores things in much more detail in this video. The study of the interaction of light and matter is called spectroscopy. 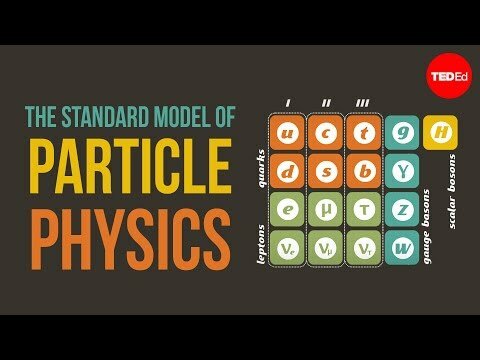 A series of three videos which give a good introduction to what spectroscopy is and how it's used in astronomy can be seen here. 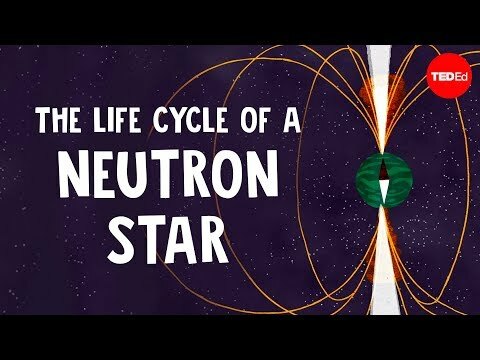 Edwin Hubble’s observations’ showing that our universe was expanding was not the only important discovery he made. Details of his life and work can be found here. The Big Bang Theory is our current best explanation of how the universe began and has evolved since its birth. This BBC website has more information. 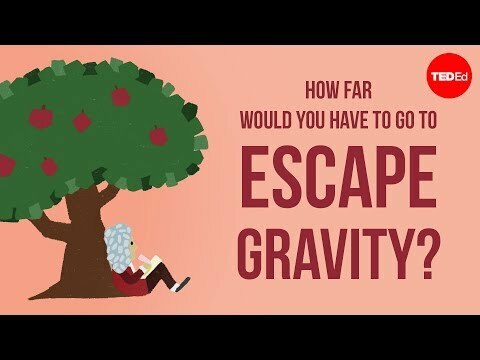 We know our universe is expanding, but the Big Bang Theory predicts that gravity should be applying the brakes and this expansion should be slowing. However, recent measurements of the light from distant parts of the universe tell us the expansion is speeding up. Something appears to be pushing. Astronomers call this force Dark Energy and its nature is the biggest mystery in cosmology today. The discovery of Dark Energy was rewarded with a Nobel Prize in 2011. You can find out more here.